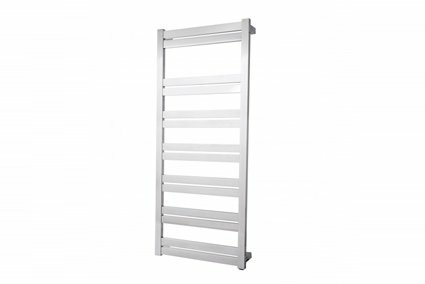 The comforting feeling of wrapping a warm towel around you after finishing a shower is a simple and now affordable pleasure that is available through the Siena range of heated towel racks. The high grade stainless steel mirror polished finish will elegantly compliment your bathroom and lifestyle. 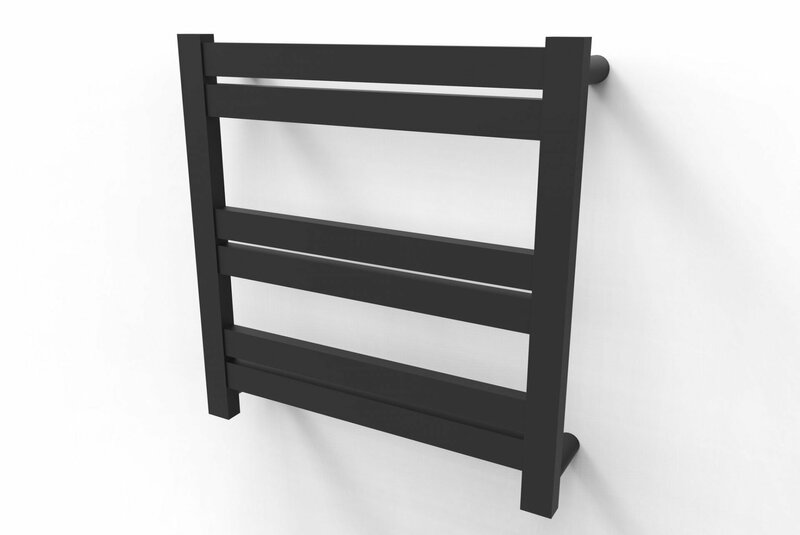 In the humid summer months a heated towel rack will dry towels faster eliminating the possibility of mould smelling towels, while in winter they warm your towel to make cold mornings comfortable and bearable. 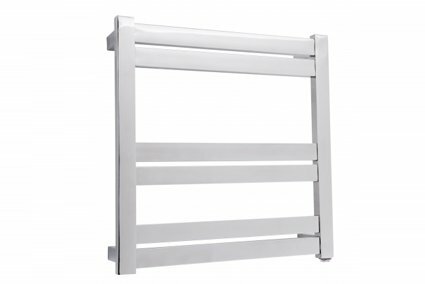 The stainless steel finish is easy to clean and maintain and the Siena range is available with one, six, ten or fourteen heated bars to accommodate any sized family household. With low power consumption and the option of a built in timer, the Siena range is easy on the electricity bill and environment. 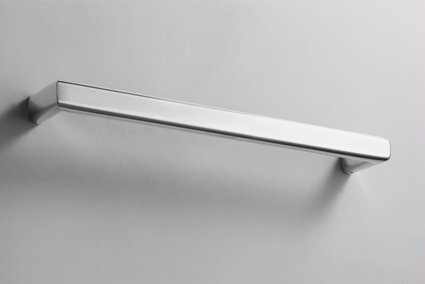 Available with bottom left or right outlets and with every unit having the ability to be hard or soft wired the Siena range will bring modern elegance and innovation to every bathroom. For more information phone 1300 LINSOL. High Grade Stainless Steel Mirror Polish Finish. 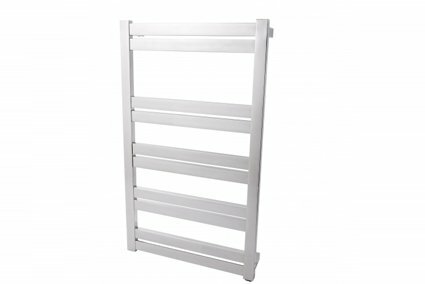 IP Rating:55 Surface Temperature: 50-55*C Available in bottom left and bottom right outlets. Every Unit can be hard or soft wired (no extra kits required).